Over Criteria. This is because the latest revisions to the regulations require that we ask specific information concerning ‘New Builds’. However please note that the Anglia Water Build Over Criteria still remains in force and must be complied with, it is therefore important that works are assessed against Anglia Water’s Criteria. Please see below some useful links to assist you in determining the best course of action. 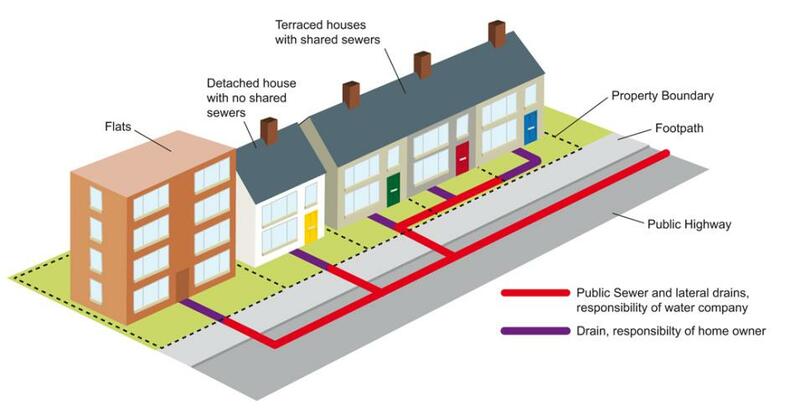 It is advisable that any matters concerning a public sewer are addressed at an early stage in order that you do not incur delays or unforeseen costs. Should you require advice in this regard then please call our office.